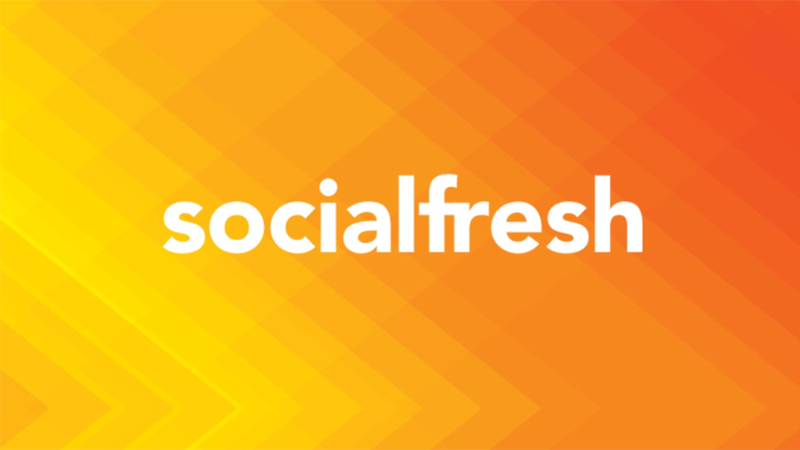 Social Fresh is where the world’s top social media marketers go to get inspired. Featuring the most dynamic and brightest speakers, they needed the most vibrant and catching introduction for each. Singley Content Studios created openers like this one for dozens for speakers over the years, all designed to information and excite!